Hi everyone - hope you all had a good week! 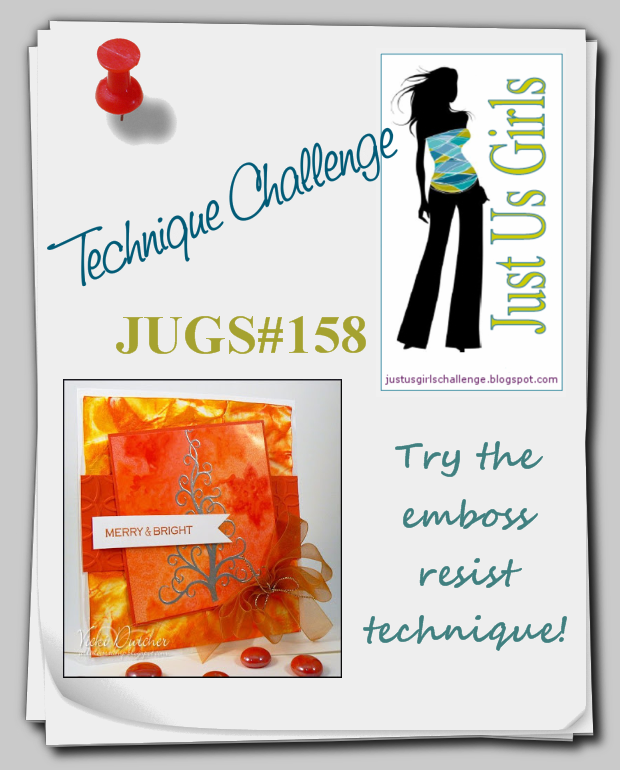 This week, the technique challenge is one of my favorites, and one I am sure you have done at least one time -- Emboss Resist. 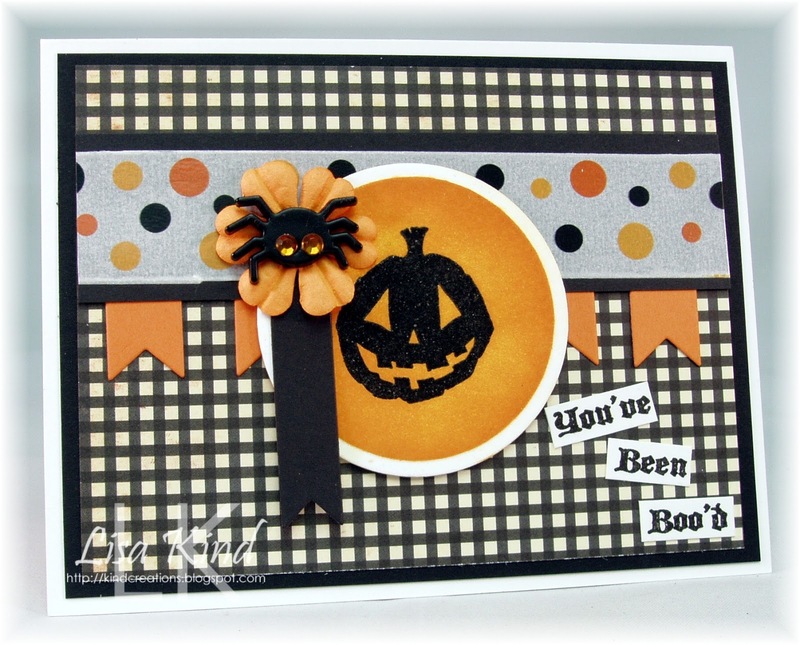 This is a super fun technique, and the end results are fabulous! Just check out the Team's samples! I hope you join in with this fun [old] technique! How to play: Please copy and use our graphic on your post. You need to upload your project for this week's challenge to your online blog or public photo gallery. Leave a link that goes directly to your project in the Linky Tools form at the bottom of this post. If you upload to online galleries, please also use the keyword or tag, JUGS158 After you post to Linky Tools you may also leave a comment here. Deadline to be considered for the "Chic of the Week" is 9:00 PM EST on Thursday, October 18. The Linky Tools form will close at that time. Our top pick, "Chic of the Week", will be announced on the following Friday morning. Merry and bright...i like it! 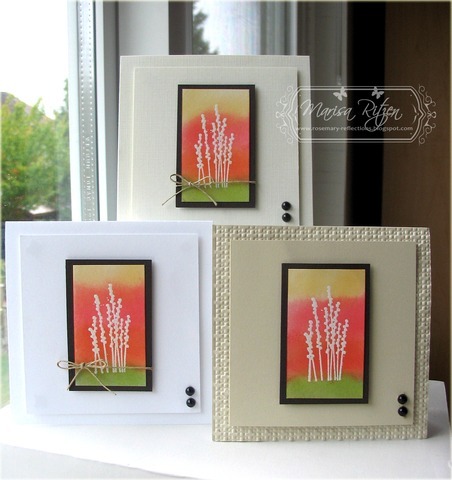 You always have such fabulous samples to inspire! this is so timely, with the upcoming holiday season these design will be a big hit. 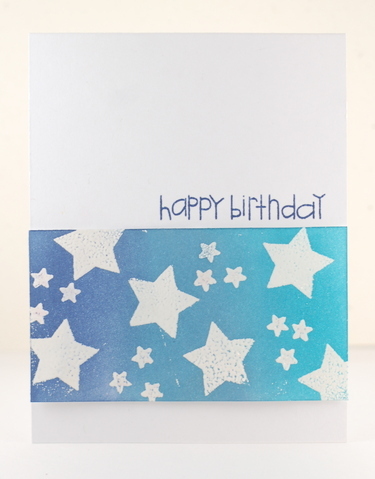 These card designs is out of this world. Your techniques are well executed. Your very talented indeed. So much talent! 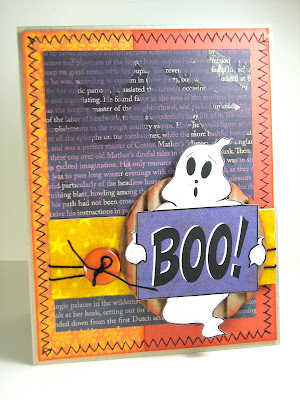 The DT's are fab and the entries are gorgeous! Oh, I just missed while uploading my card which I specially made for this challenge. Its my bad.